It is a great and insightful book. 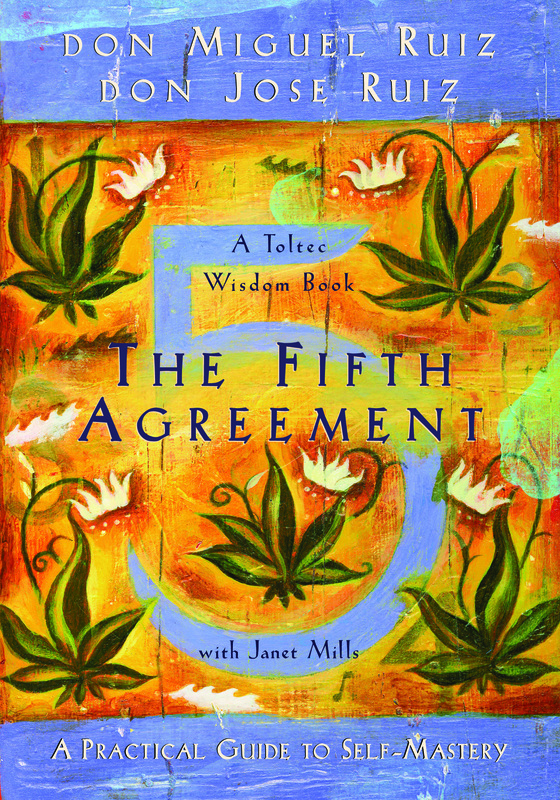 I also read The Four Agreements and love it too! It is all subjective and realizing that is like getting rid of a huge weight. A lot of people lose their true self because of the influence of others. Great quote today, Erika. Right, they become a puppet! A prison they dedicate themselves. Thank you very much and have a great Saturday! All too true! Have a great Easter Sunday!! Thank you and Happy Easter to you too, dear friend! You’re welcome and I thank you very much! This can feel like being on a leash! 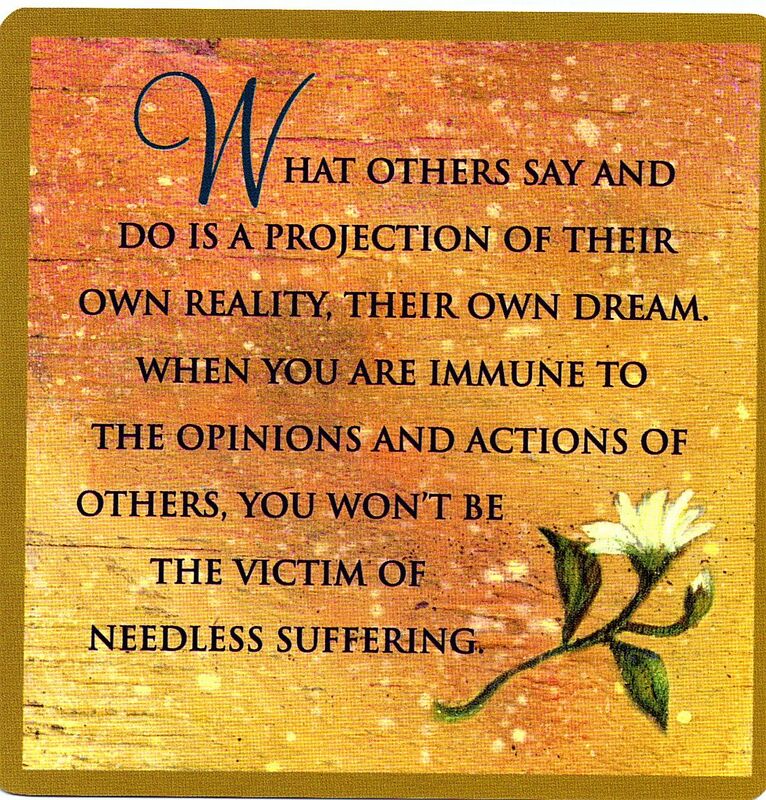 You don’t want but you follow it anyway… although, in the end, you only bow to what you imagine what others may think. Thank you very much, sis!! Great quote and very true. Happy Saturday, Erika. Isn’t it just such a liberation to free ourselves from the opinions and expectations of others… Thank you and happy Saturday to you too, Olga! It is a big insight that gives a well-needed peace! Thank you, sisi!